Galantis Share Uplifting Remix for Kygo and Valerie Broussard's Hit "Think About You"
The duo turn Kygo's hit into a festival anthem. Galantis have just shared their take on Kygo&apos;s collaborative hit with Valerie Broussard, "Think About You." 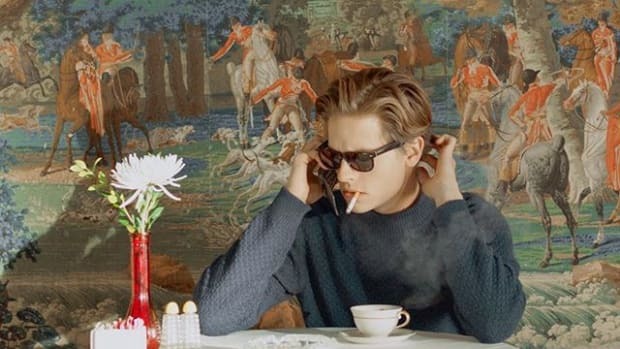 The original single was released back in February on Valentine&apos;s Day, along with a beautiful music video, and marked Kygo&apos;s first release of 2019. 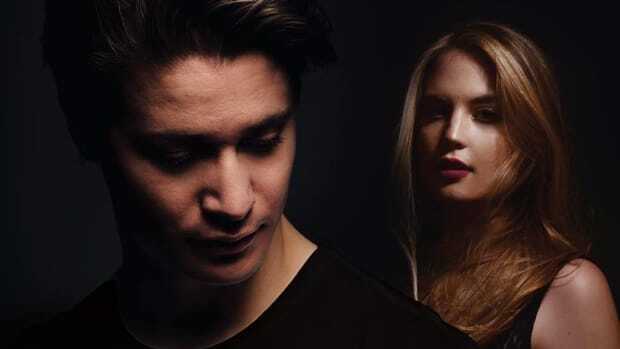 "Think About You" already had an uplifting vibe with bright production by Kygo (real name Kyrre Gørvell-Dahll) with the help of Valerie Broussard&apos;s amazing vocals. 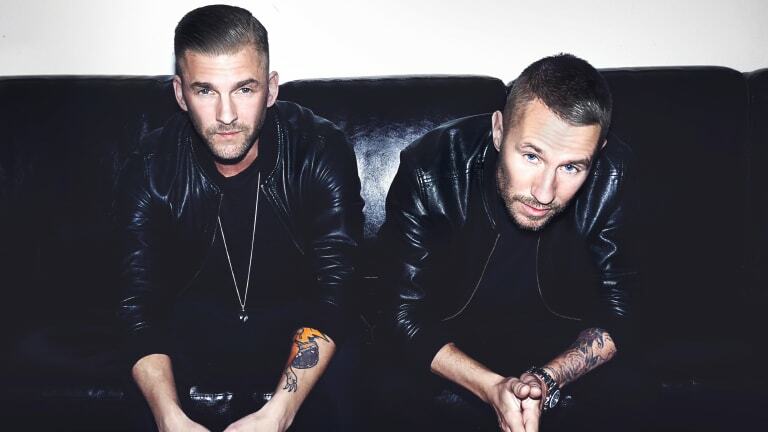 Galantis still managed to take the single to a new level, turning it into a festival anthem with their additions to the production. The Swedish duo start their rendition of the single with lush pianos, while synths and energetic drums are added in as the energy rises. The drop carries a familiar, carefree Galantis vibe. 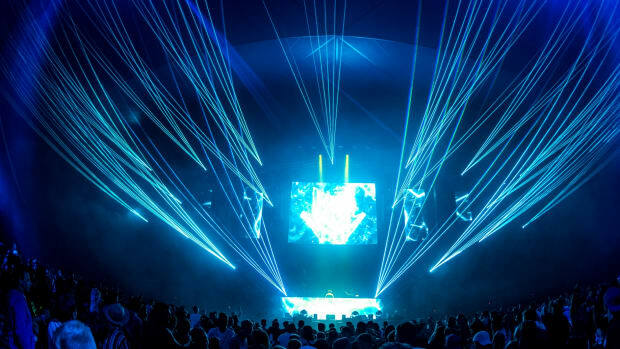 It is well-suited for the main stage as well as extensive radio play. 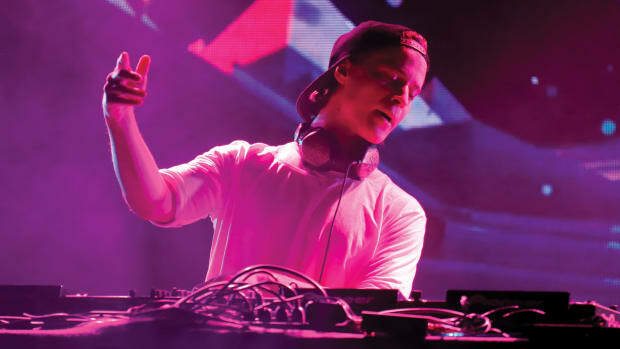 Kygo has oftentimes proven his ability as a hitmaker over the past years. 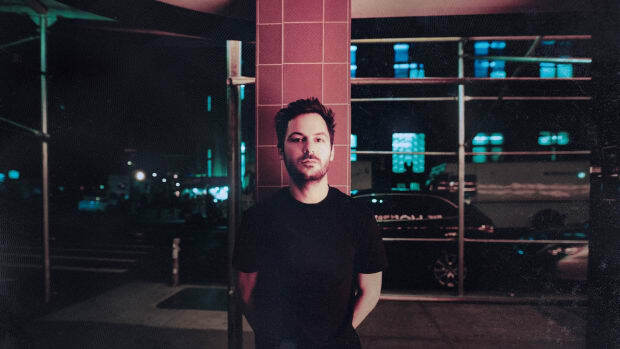 Considered the forerunner of tropical house, the Norwegian producer and songwriter&apos;s talent allowed him to go from uploading unofficial remixes on SoundCloud to being one of the biggest electronic-pop crossover acts in the world in just a few years. He has worked with artists such as Ellie Goulding, Selena Gomez, Imagine Dragons, Miguel and more. 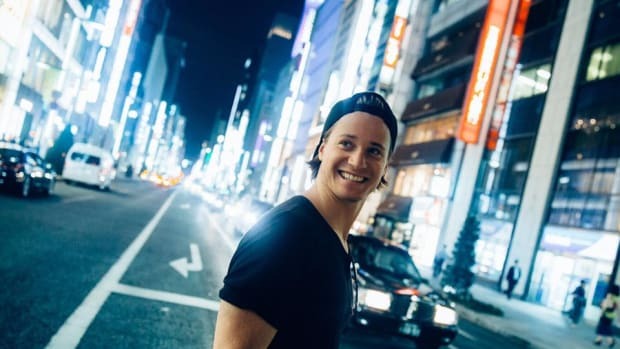 Kygo enlisted the help of Instafamous artist Sarah Bahbah. We can't really expect anything less from the young, iconic tropical house prodigy. Kygo doing what he can to support a good cause. Joji, Rich Brian, Higher Brothers and August 08 get the twist they deserve. 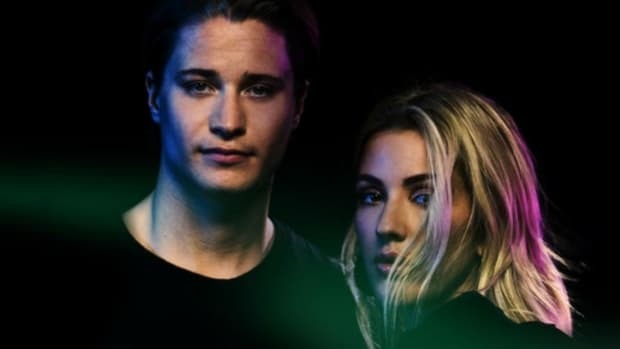 The much awaited Kygo and Ellie Goulding collaboration "First Time" is now out! Listen to it right here! 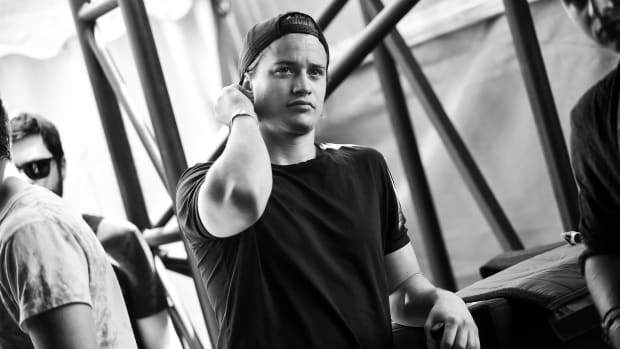 Kygo & Imagine Dragons touch our hearts with this awesome new song.